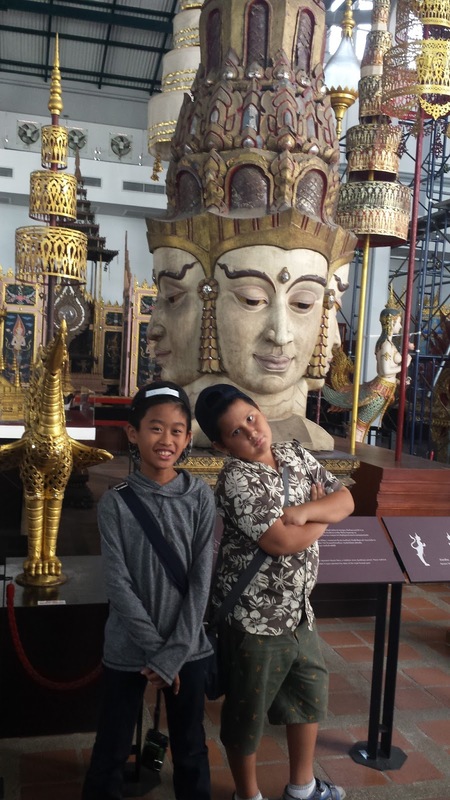 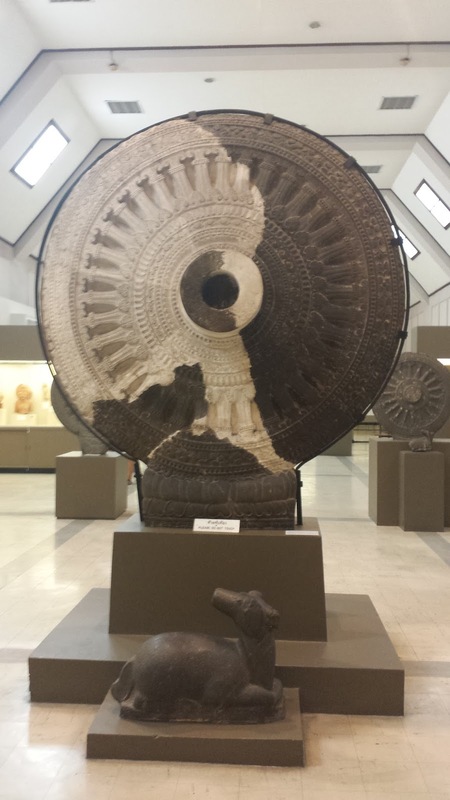 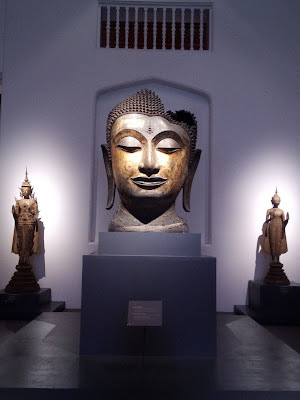 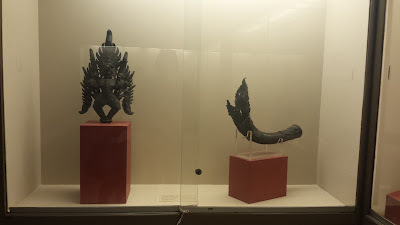 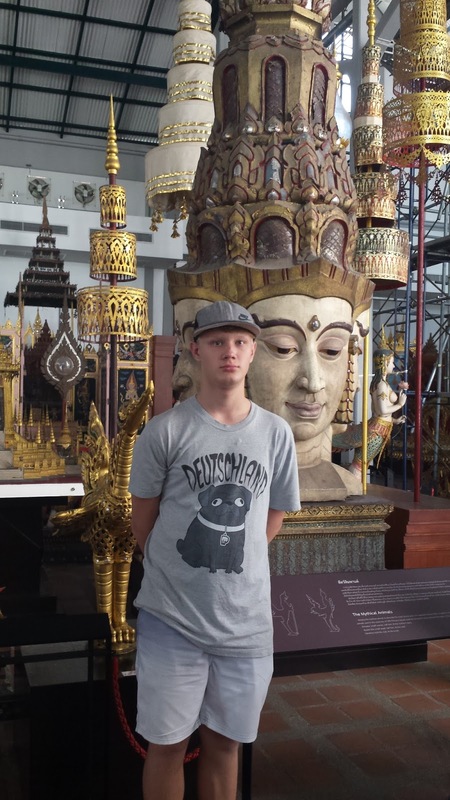 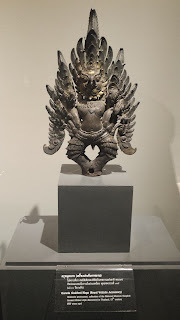 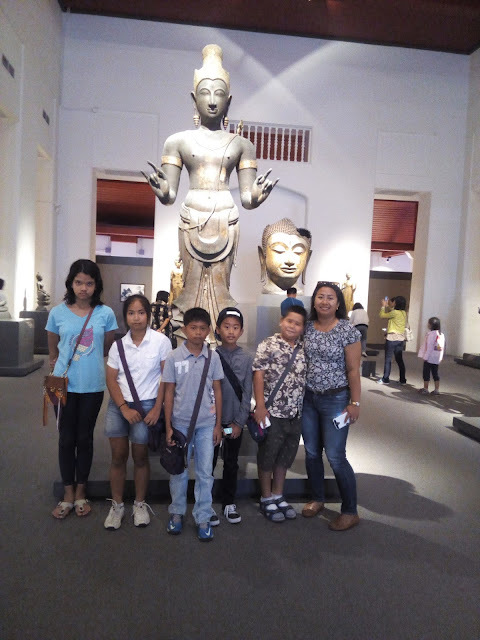 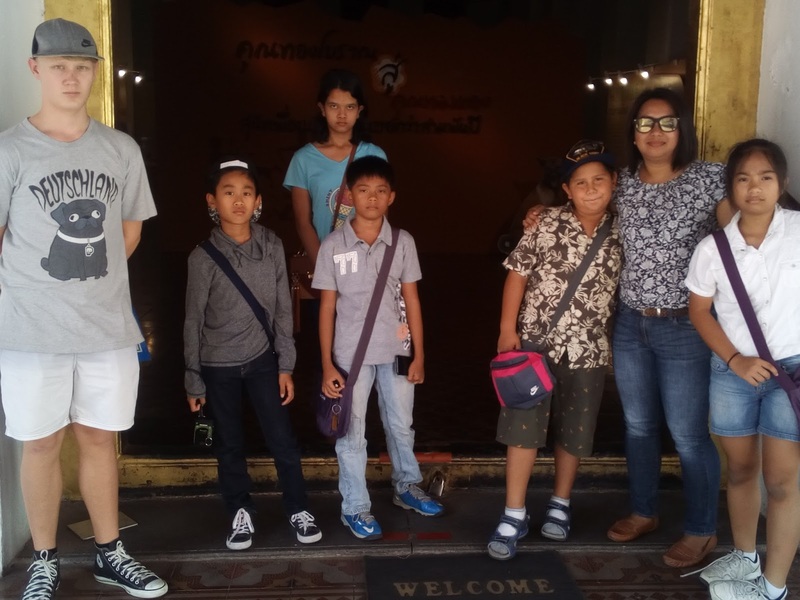 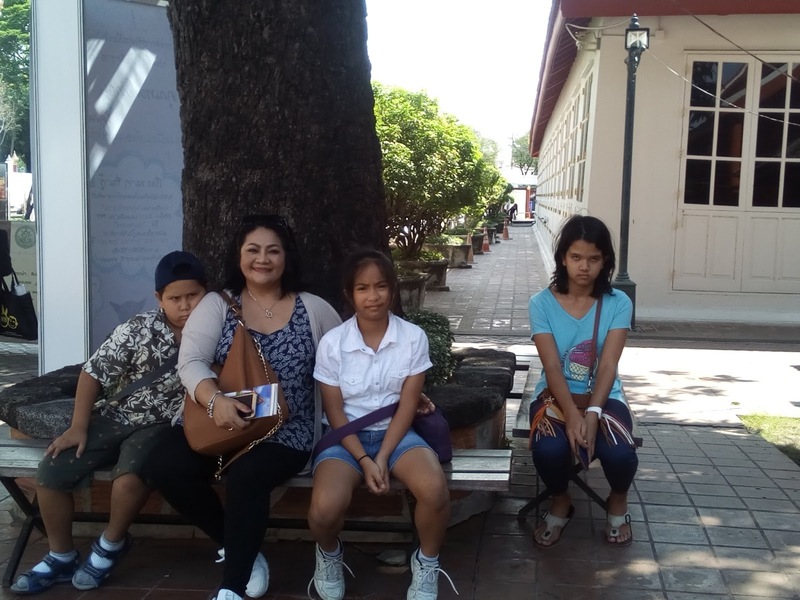 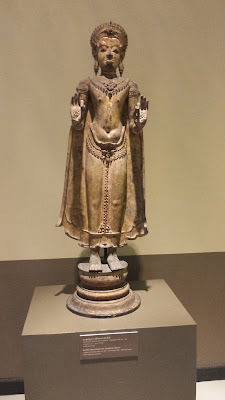 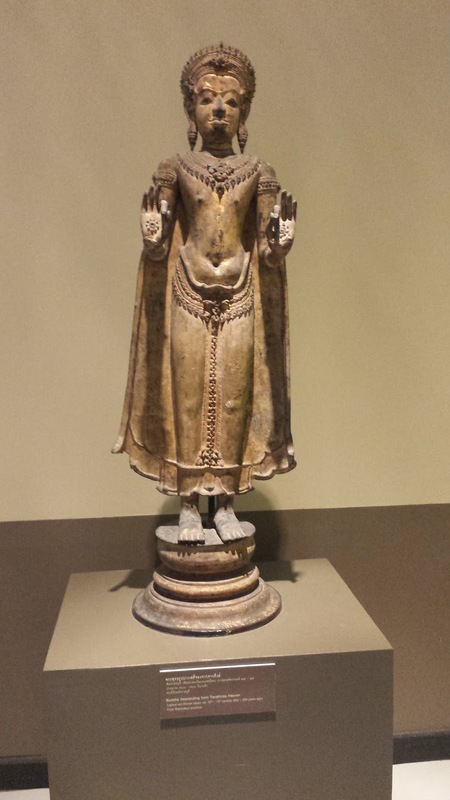 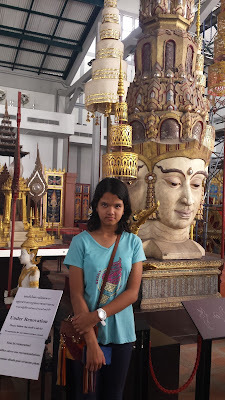 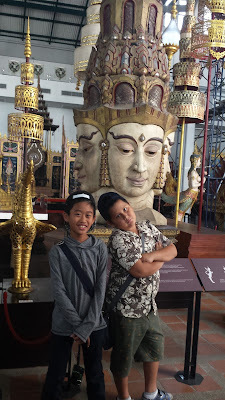 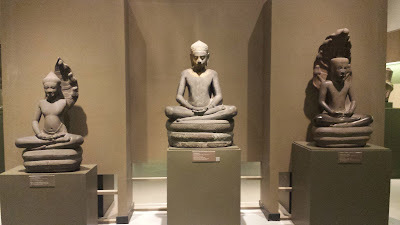 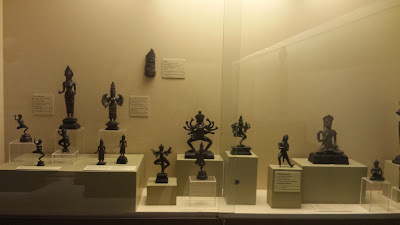 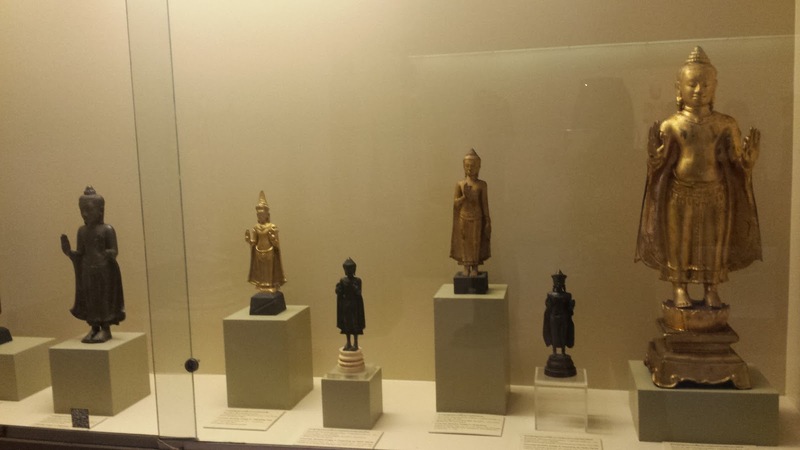 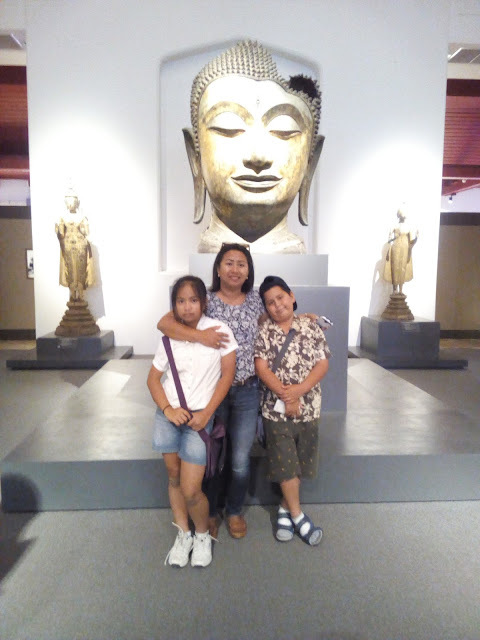 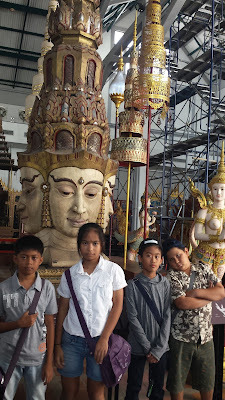 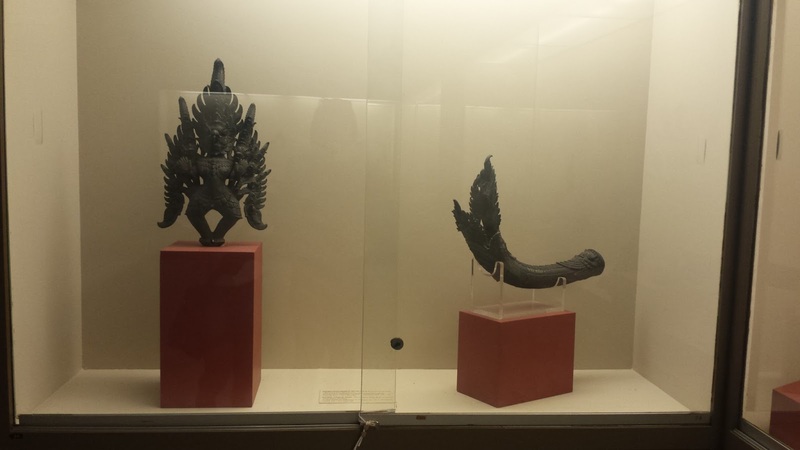 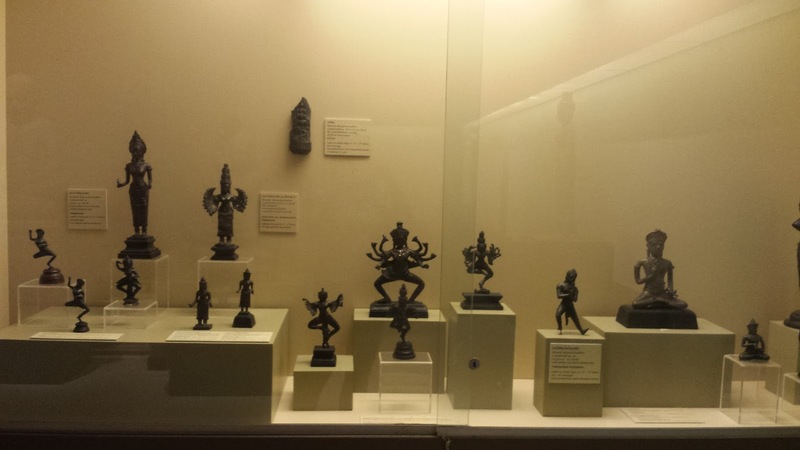 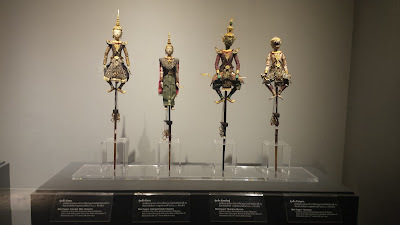 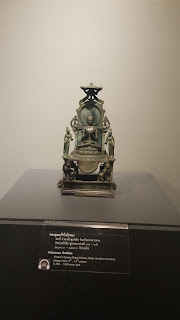 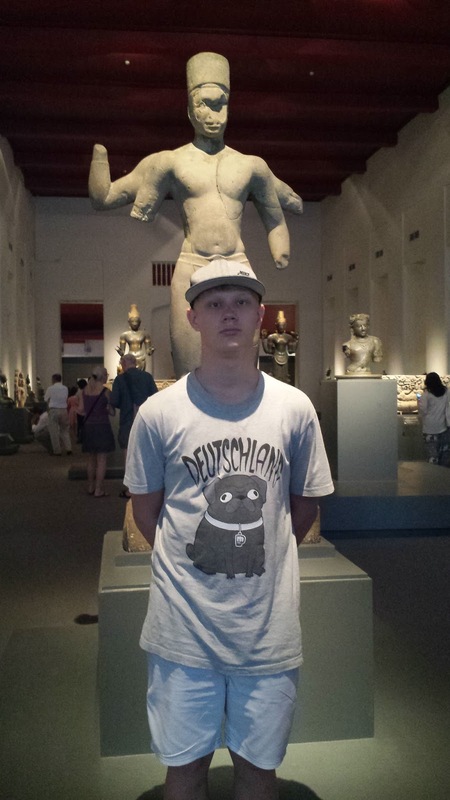 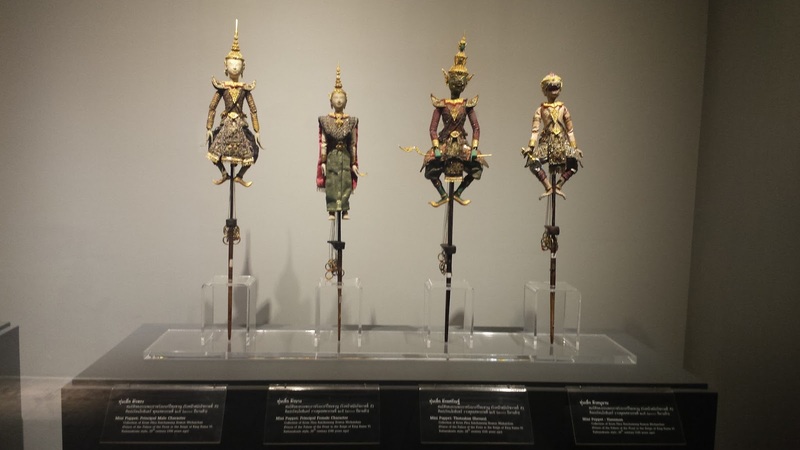 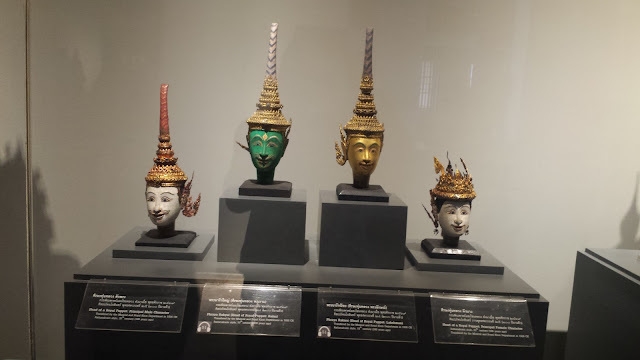 - The Bangkok National Museum houses is the largest collection of Thai art and artifacts in the country. 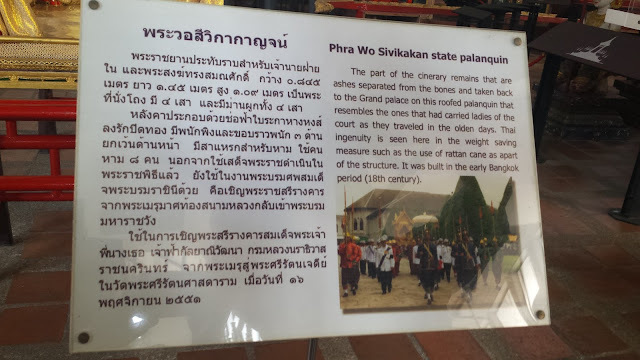 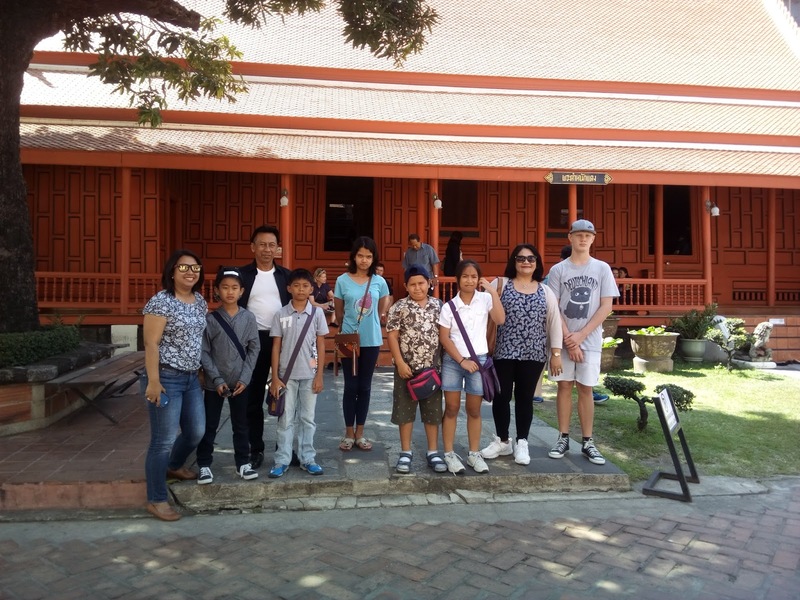 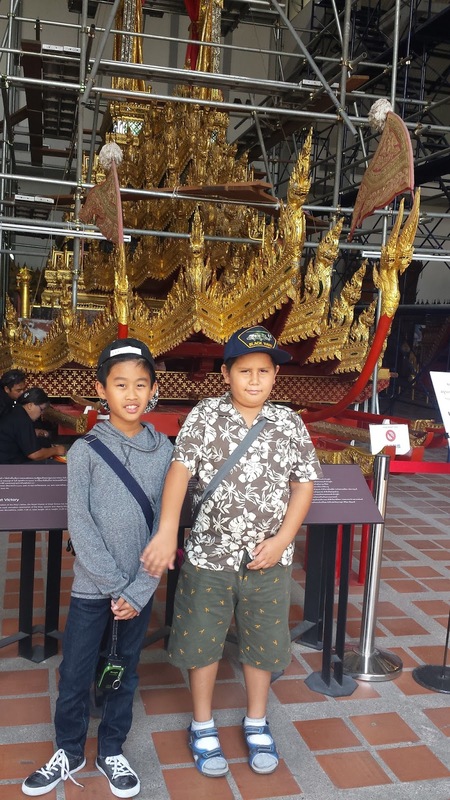 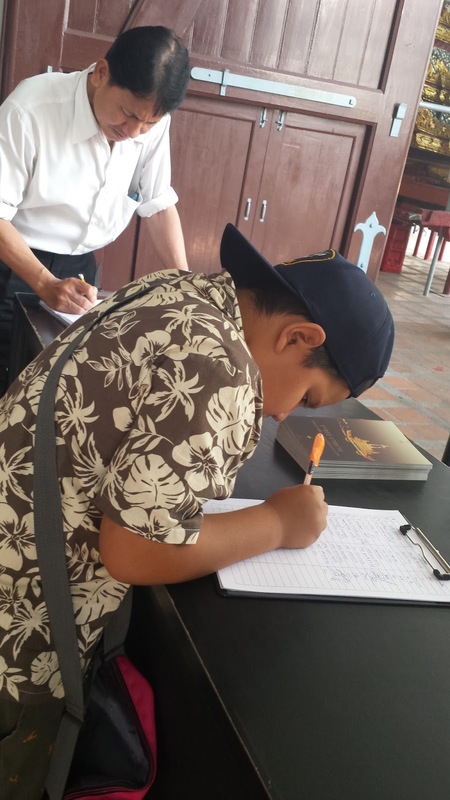 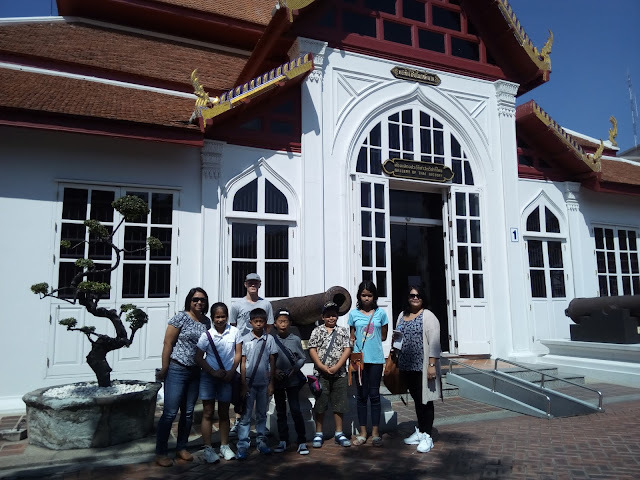 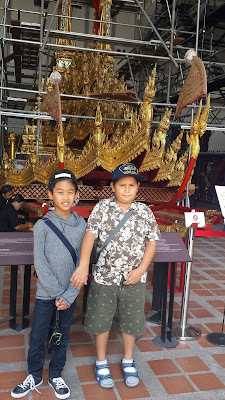 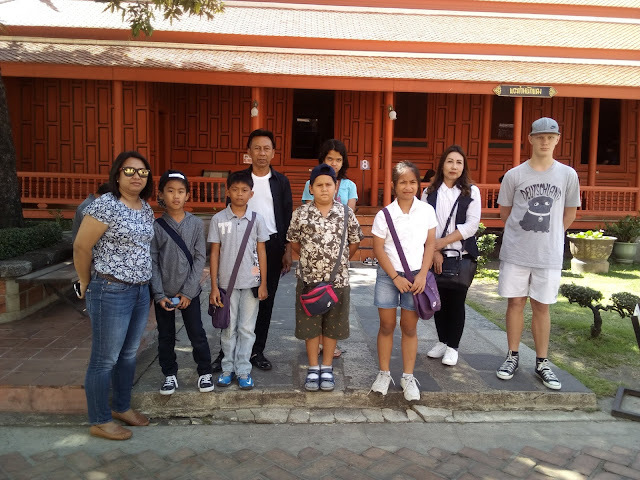 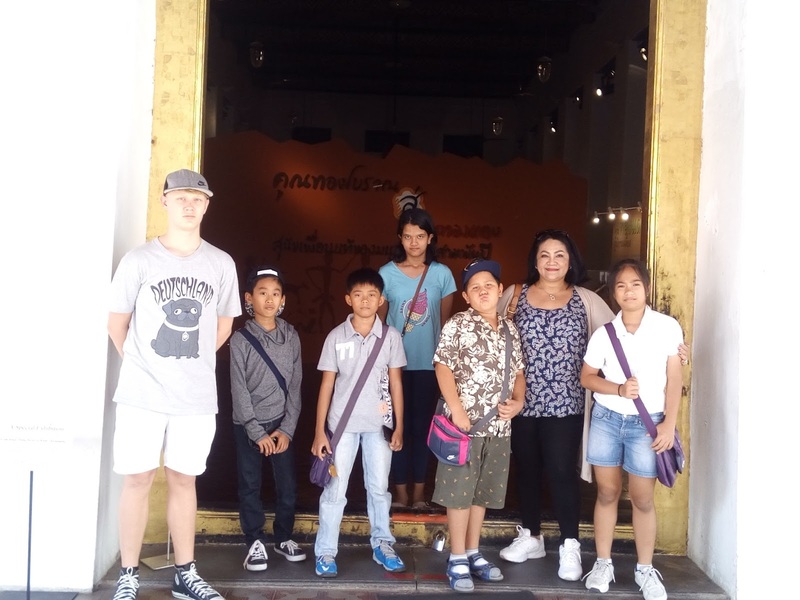 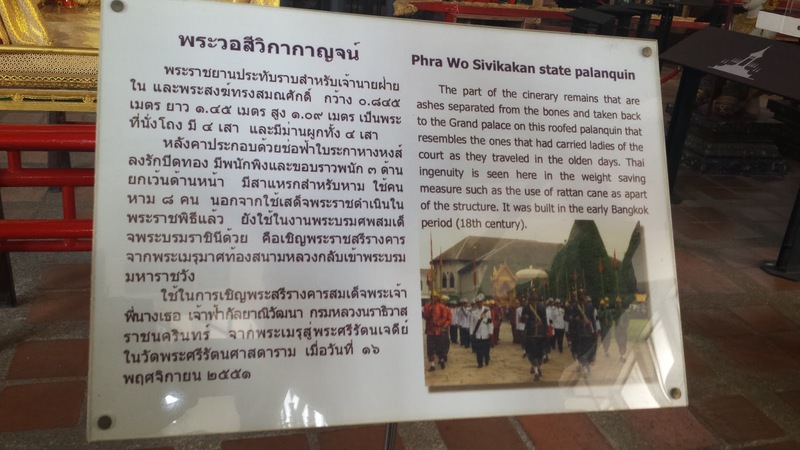 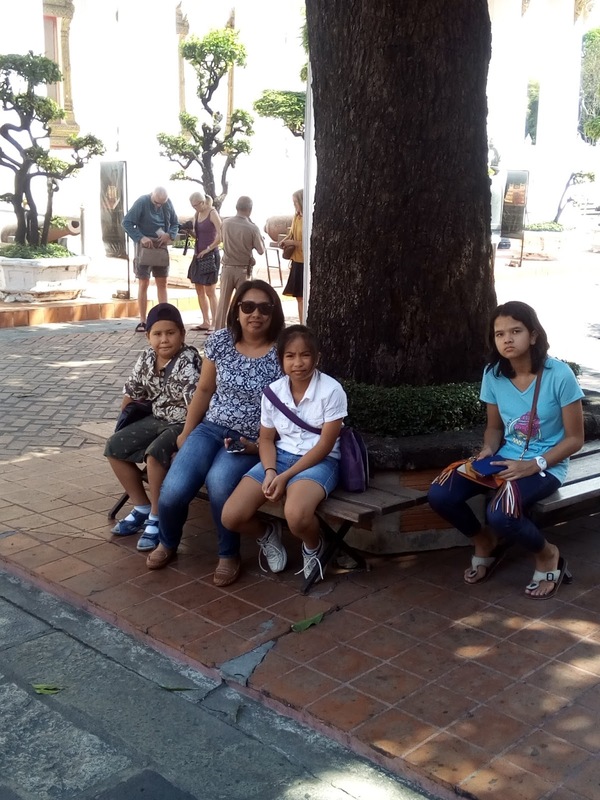 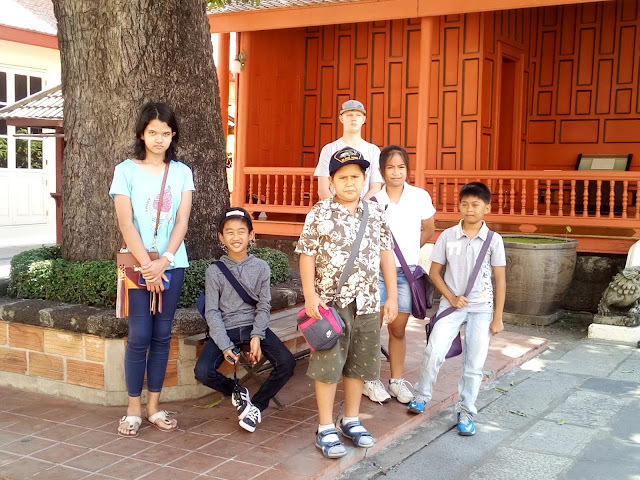 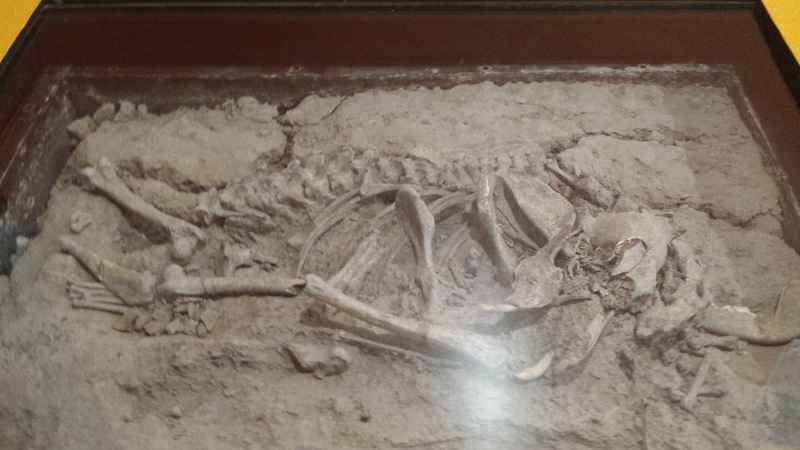 It's definitely worth a visit, especially it is nearby the Grand Palace. 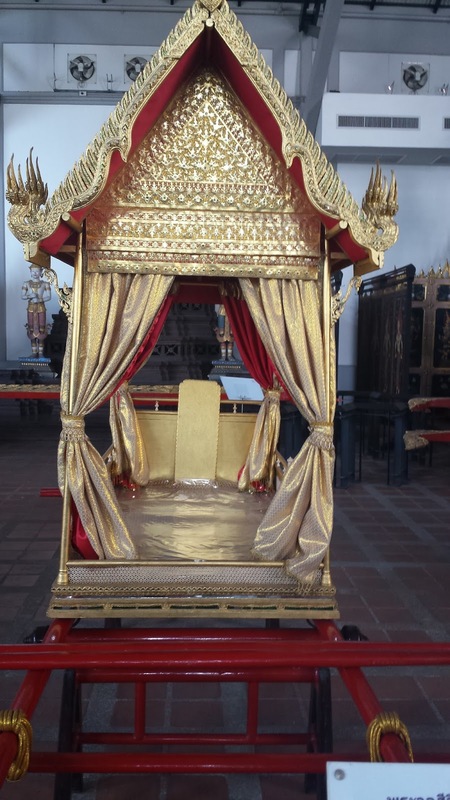 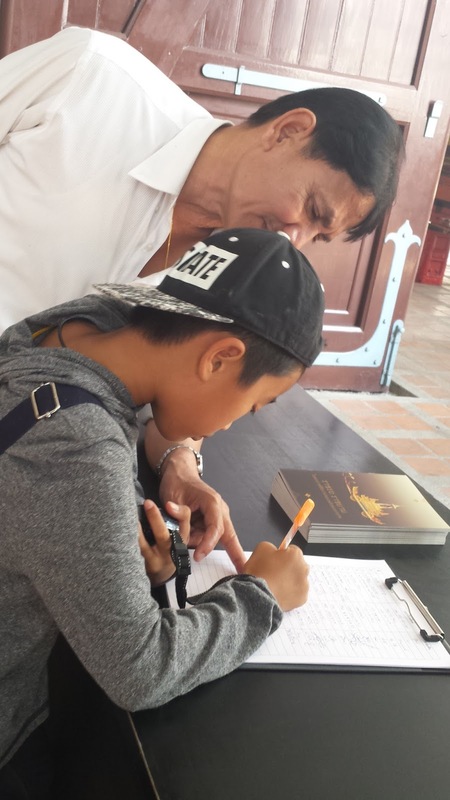 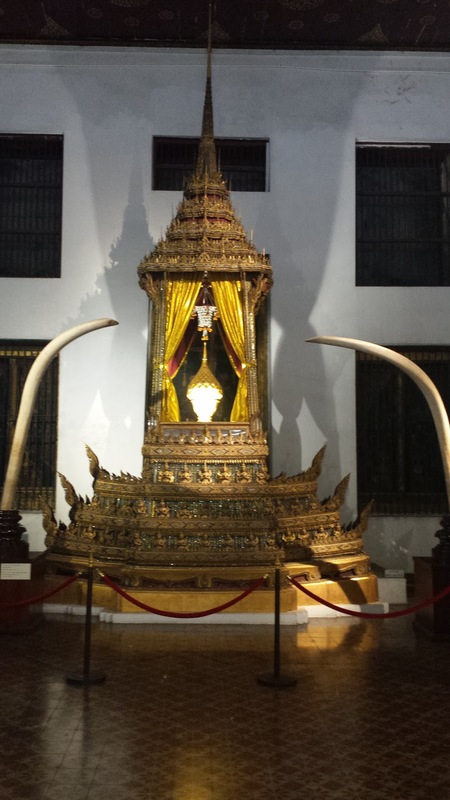 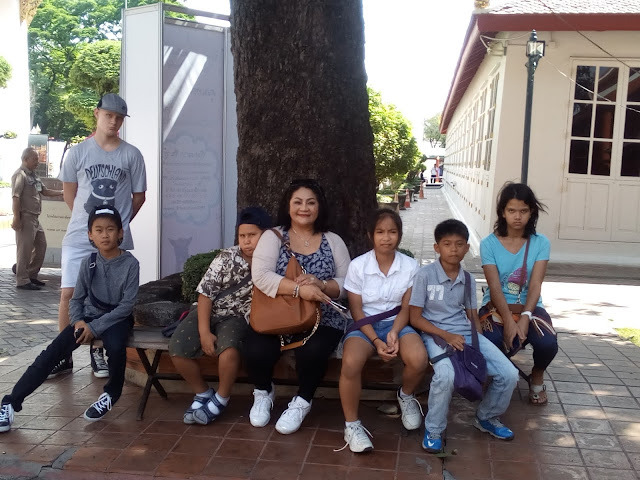 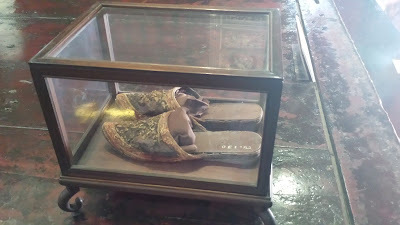 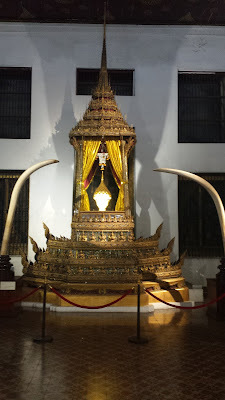 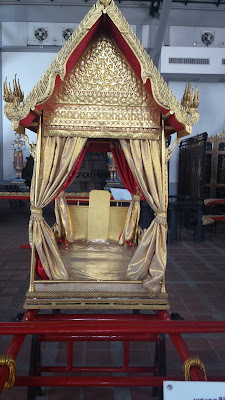 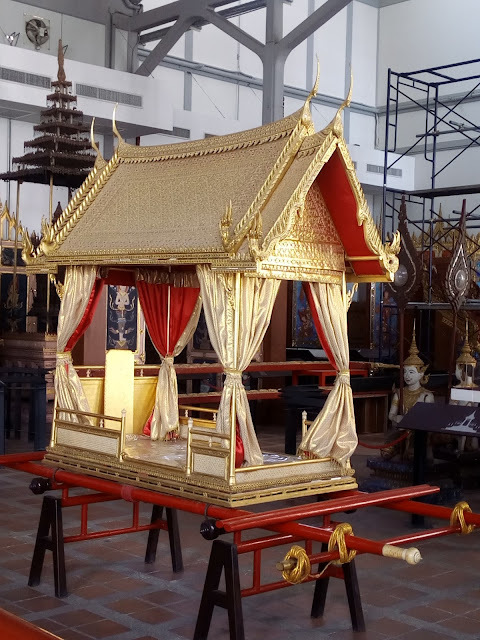 Opened by King Rama V to exhibit the antiques and gifts bestowed to him by his Father and it once held a reputation for being an ill-organised gathering of dusty relics. 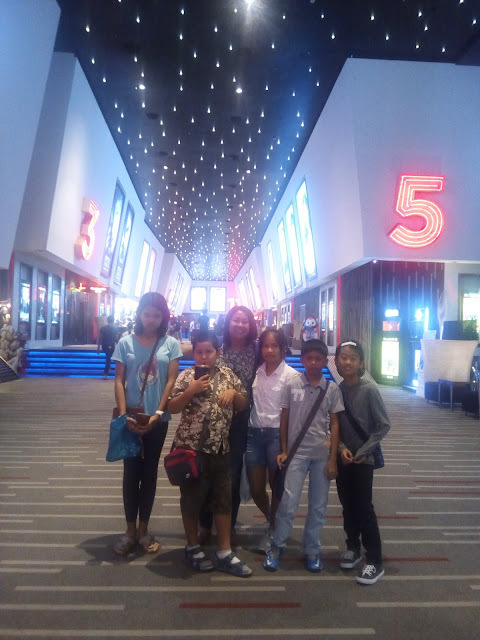 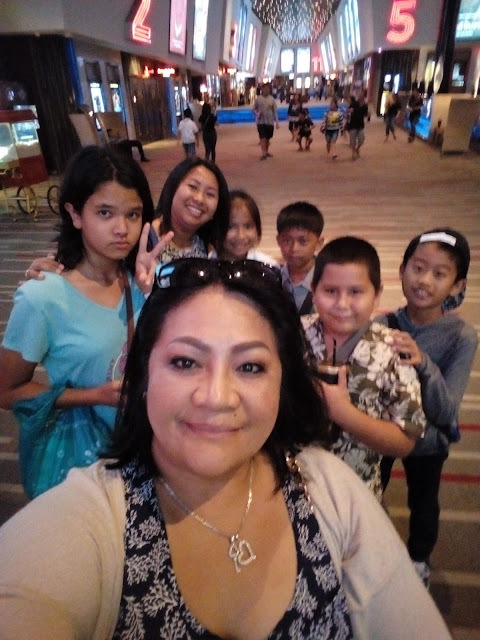 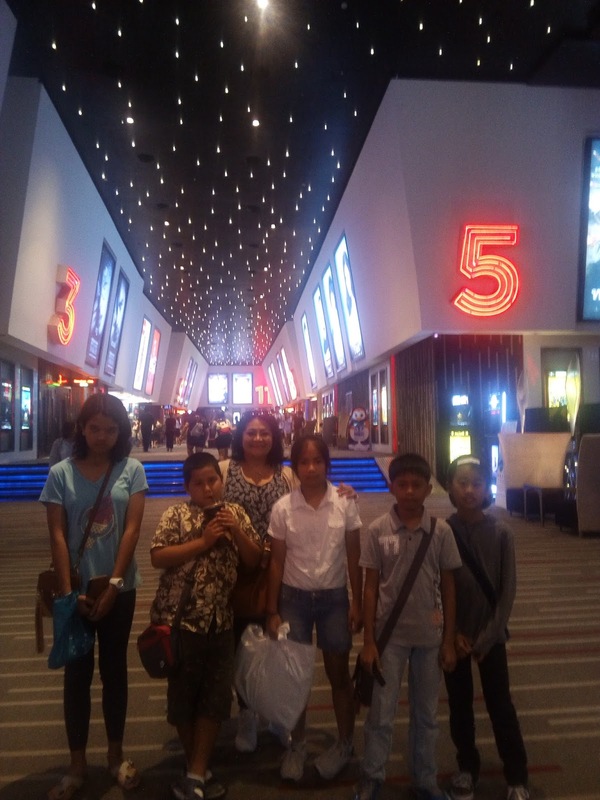 After a long day... we proceed to Cinema.